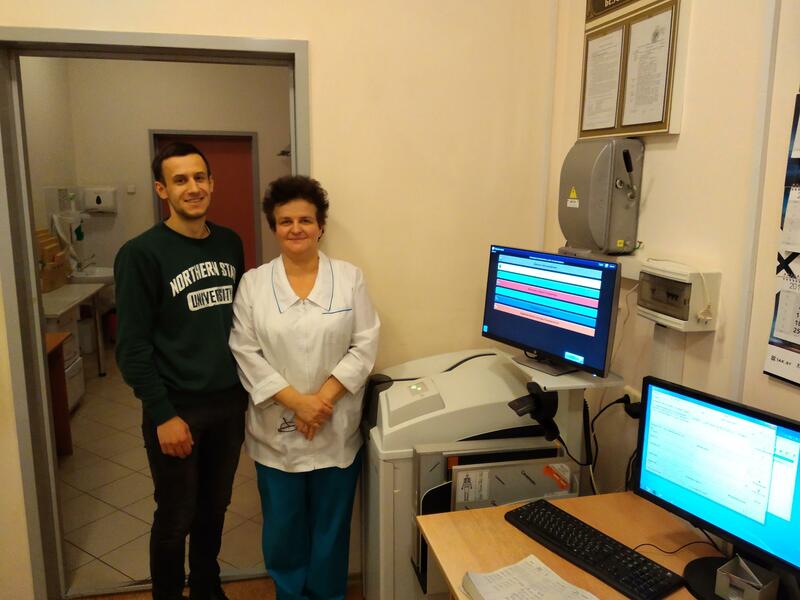 The specialists of the DRIVE group of companies installed in the Minsk City Clinical Emergency Hospital 2 of a set of Carestream Classic CR computerized radiography systems equipped with medical diagnostic stations manufactured by DRIVE LLC. Since 1997, we have installed 41 pieces of equipment here. 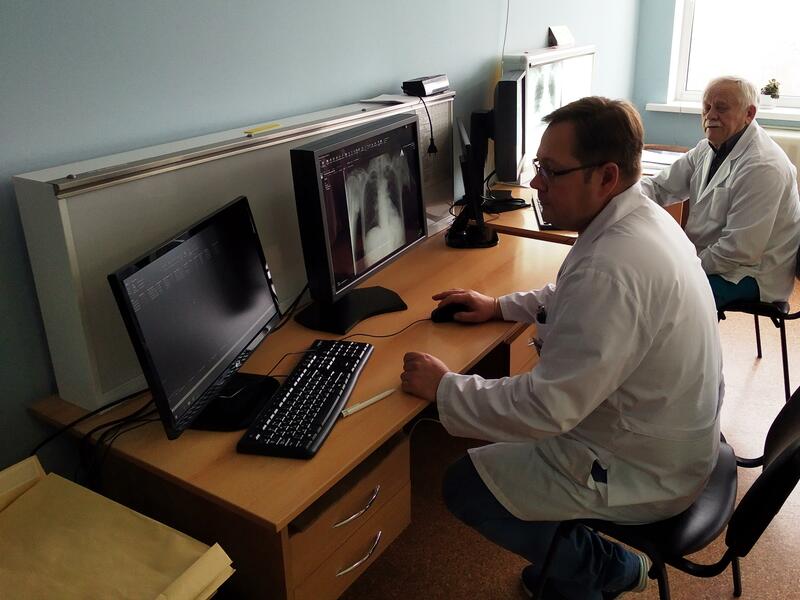 Thank you for 13 years choosing confidence in the safe, efficient and uninterrupted operation of the X-ray service!